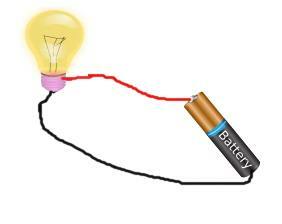 Q1: The liquid will conduct electric current in a circuit when the vessel is filled with _________. Q2: Which of the following substance is not a good conductor of electricity? Q7: Name the chemist who showed bubbles of oxygen and hydrogen are produced when electric current passes through water. very helpful and nice questions.